I made this for dinner tonight and it knocked my socks off! 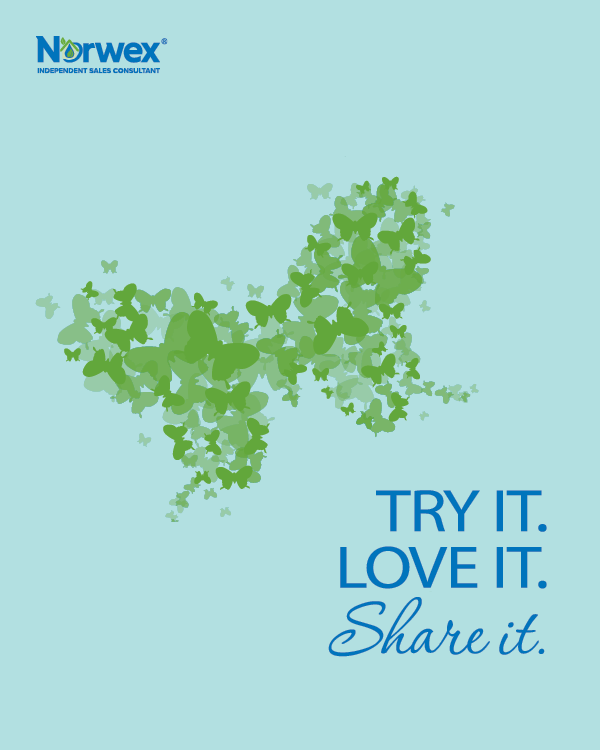 It was a cinch to prep, it’s gluten-free and would be a perfect addition to your St. Patrick’s Day feast, being green and all. 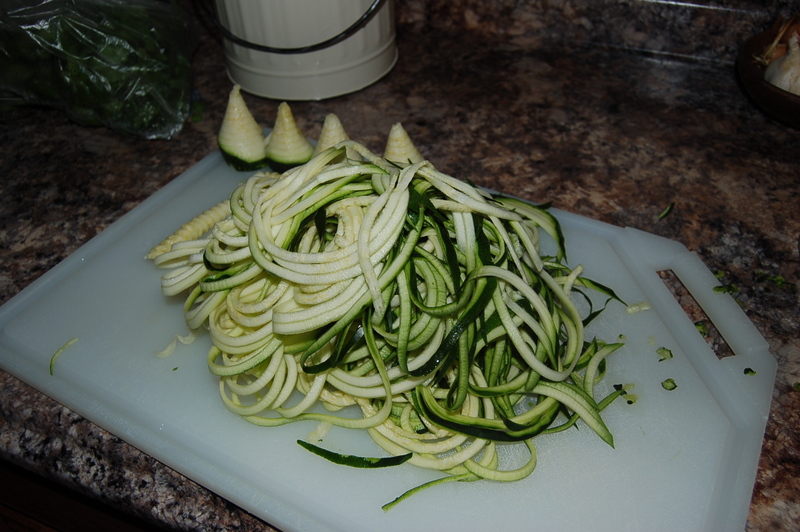 Wash and slice your zucchini. You can do this with a knife, making thin slivers or you can track down a Veggetti spiral vegetable slicer, or something similar. I went the Veggetti route because, a) I have one and b) I like the long “noodles” it creates. I also like typing “noodles”. I like anything that I can use quotation marks. Don’t even get me started on how much I love doing cheesy air quotes with my fingers. We’ll be here all day! Stick with me. 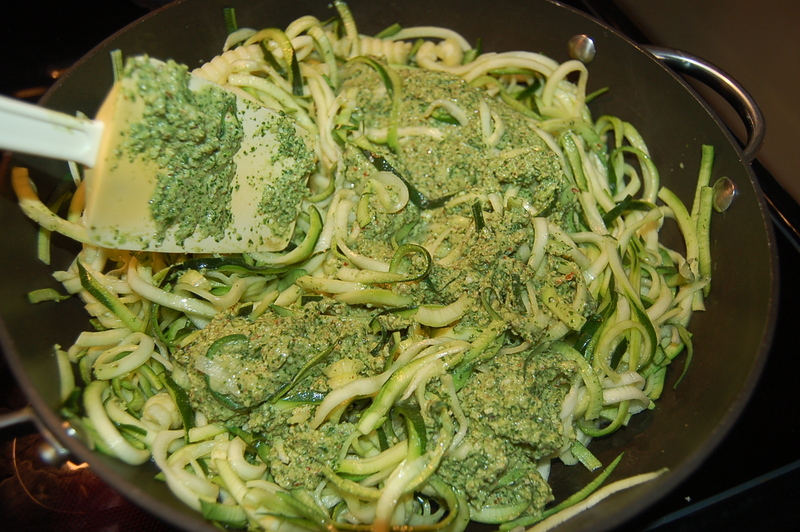 After your zucchini is transformed into long strips, place them in a strainer over a bowl and toss them with a pinch of salt. This helps to remove some of the water so the dish isn’t watery. Make sense? Gooood! 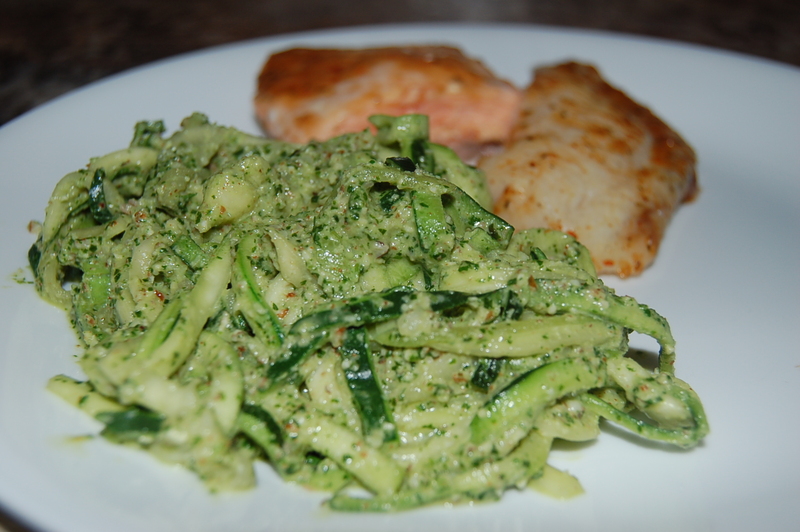 Now, on to the pesto! I think the food coma is getting the best of me. When you begin to smell the garlic, remove from heat and transfer into a bowl to stop the cooking process. 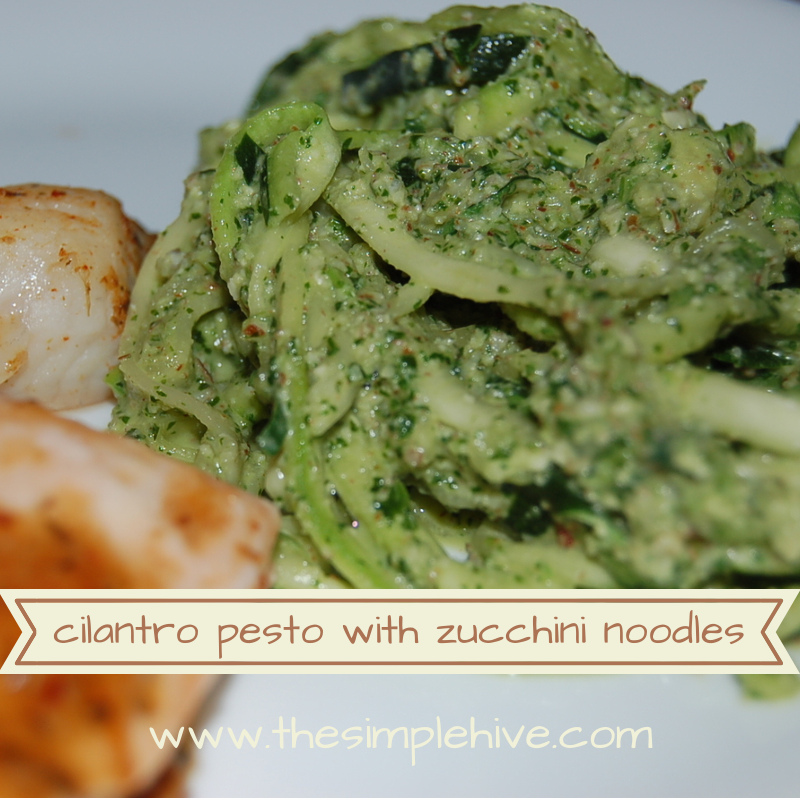 You only want to warm the pesto and still have some crunch to the “noodles”. 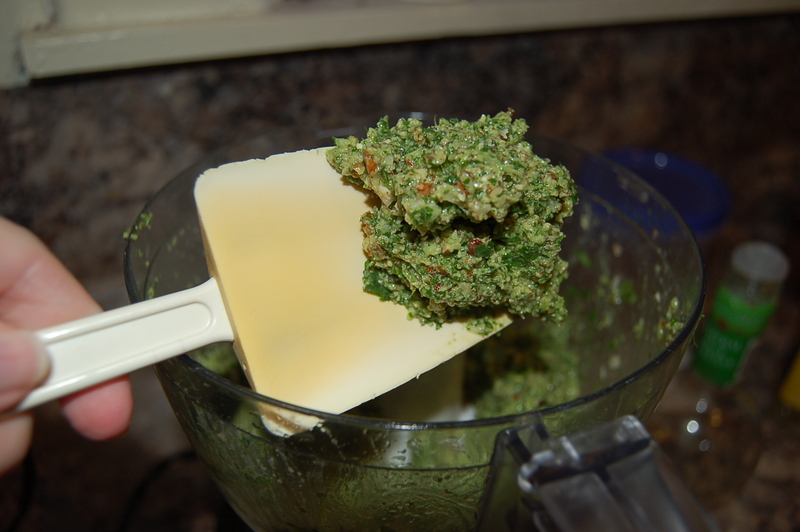 A note on the lovely cilantro pesto. 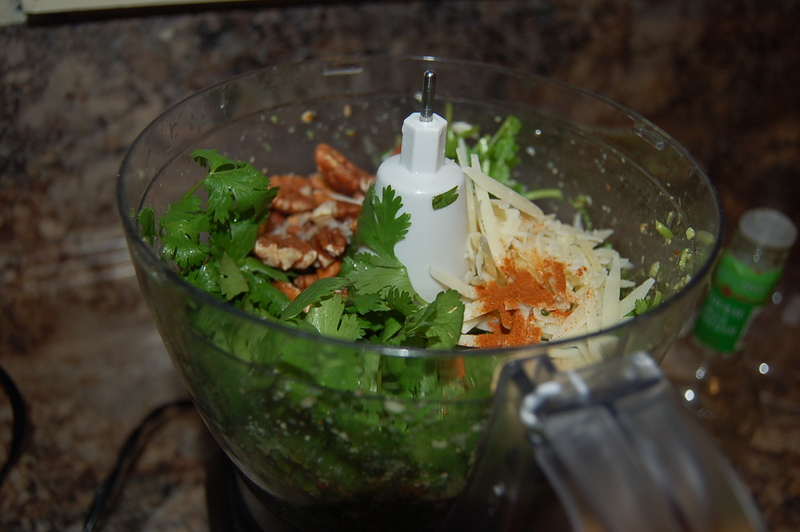 Cilantro has been linked to being a detoxifier of heavy metals. Not only is it nutritious and delicious, but it’s a hard-working chelator! Thank you for stopping by and for the kind words! I’m about to hop over and check out your blog!